This is the story of a four-year-old kid who insisted on accompanying her elder brothers to a tennis court. She was seen every single day thereafter, besting her brothers at matches, and it was evident that her passion for the sport was not merely a passing whim. 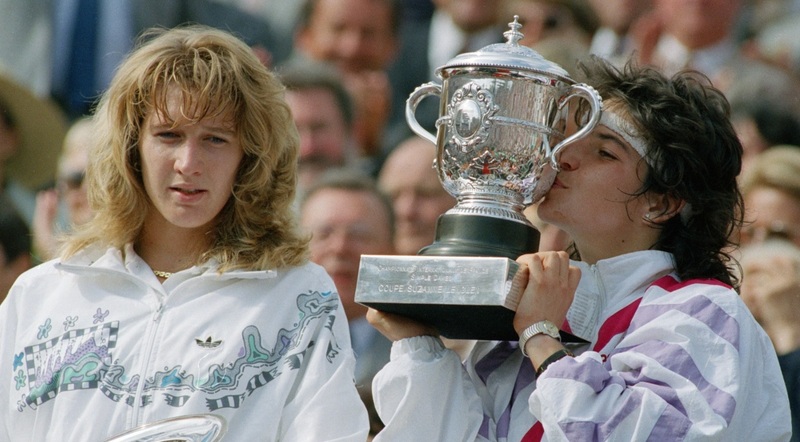 What nobody could preempt was that she would grow up to dethrone world number one Steffi Graf, making her the youngest winner of the women’s singles title at the French Open. This is not some Balboa-esque movie plot. 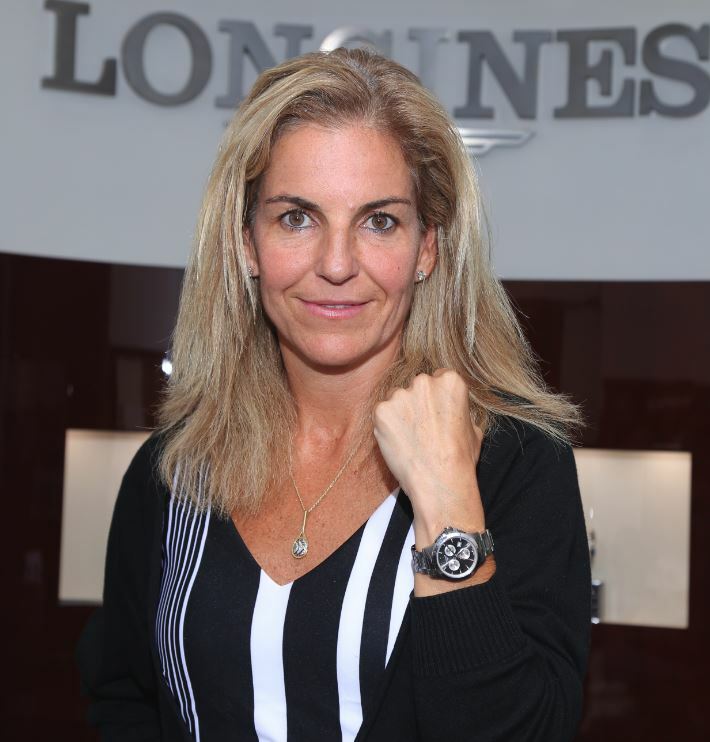 It is the true story of tennis legend Arantxa Sanchez Vicario, also known as Barcelona Bumblebee for the tenacity, agility, and speed she displayed on the court. The Spanish player, who is the brand ambassador for Rendez-Vous à Roland Garros, was recently in India to liaise with the Indian players who will be participating in the tournament. We sat down with her and discussed inspirations, motivations, and life post-tennis.